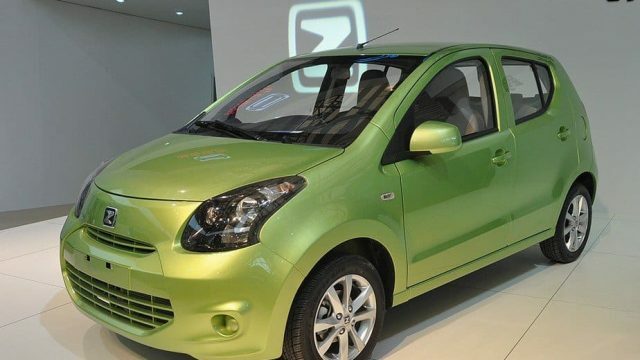 China manufactured zotye z100 is one of the best alternative / replica of 7th generation Suzuki Alto. 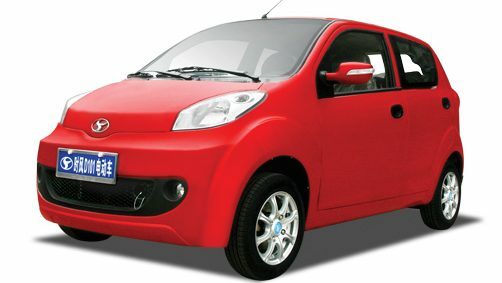 This car looks quite similar with Suzuki alto Mehran with its exteriors, colors and dimensions, but there are some power distinctions lying in this china made car. 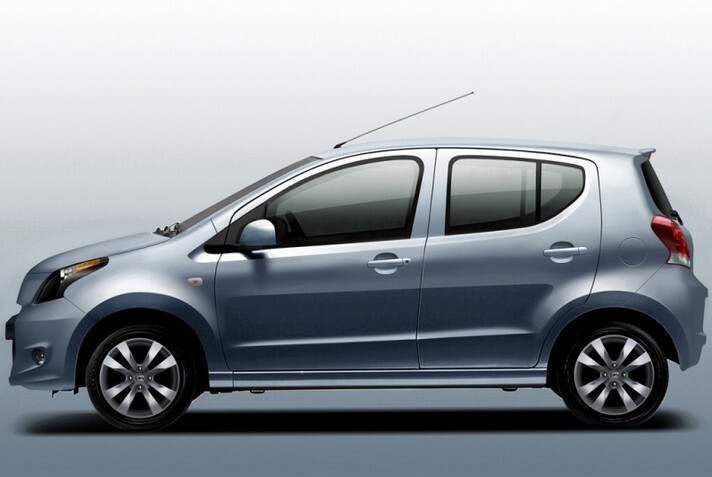 Zotye Z100 is equipped with 1.3L 3 inline cylinders Euro IV complaint EFI engine that can produces 68 horsepower. 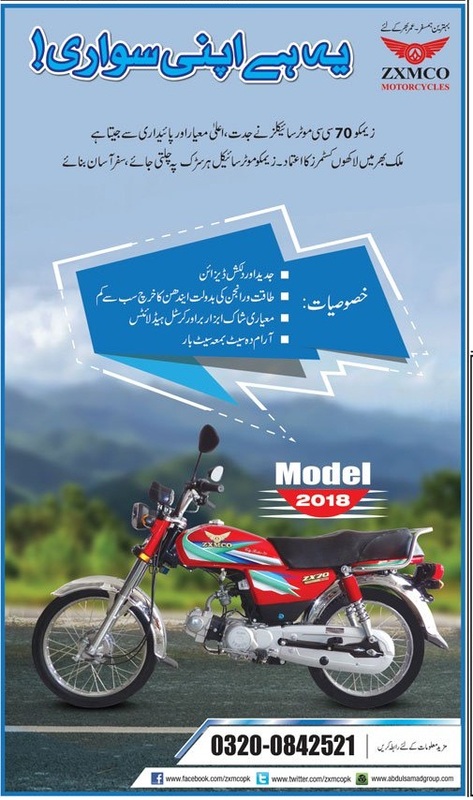 It has a 5 speed manual transmission 1000cc engine which is best fuel efficient and gives a maximum mileage of 18.9 KM per liter inside the town while 19.9 KMPL in long roots. 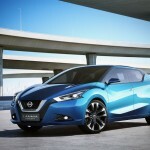 It is a small, compact and the most suitable economical china car having options for everyone. You can get Zotye Z100 Car 2018 Price in Pakistan specifications and interior/ exterior details from the below writings. 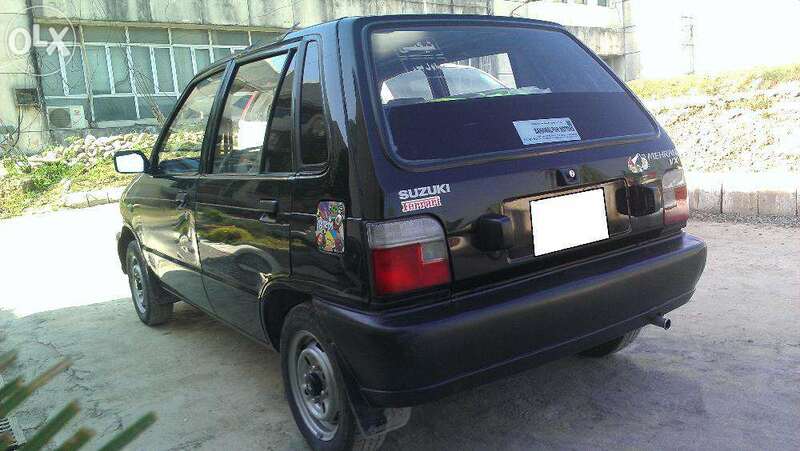 HRL Motors Company is the mark of this car who is importing zotye z100 in Pakistan. 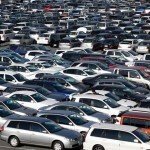 They are also importing the spare parts of this zotye along with authentications and custom approvals necessities. 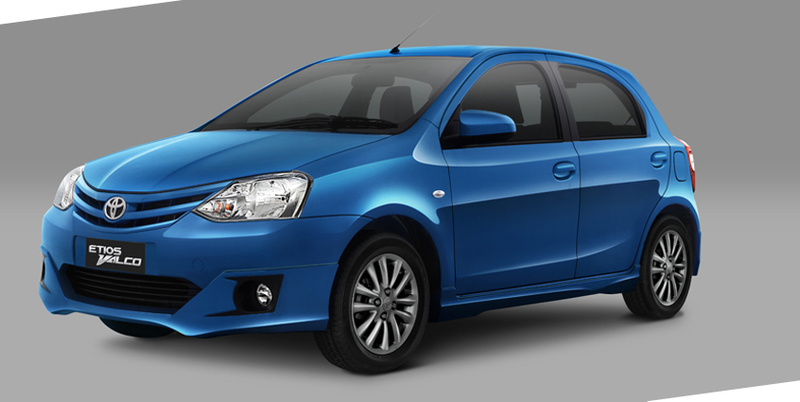 This small compact 2WD front engine car has hatchback option that creates a good cargo space. 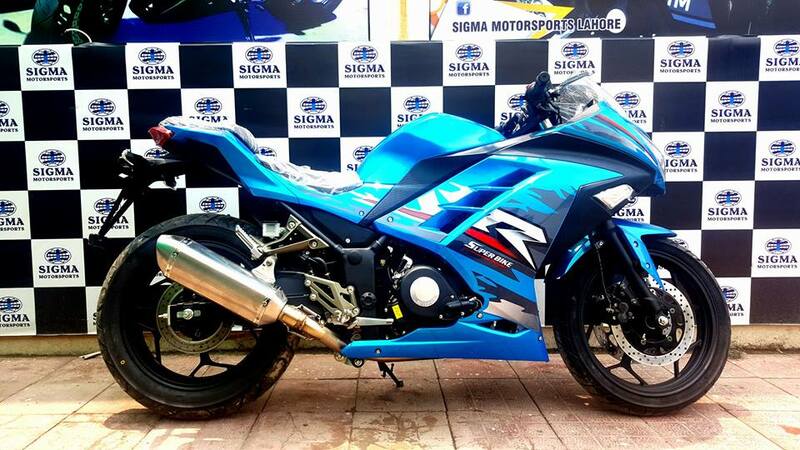 A one of the best suitability is its 13 inches steel alloy rims which create a maximum torque. 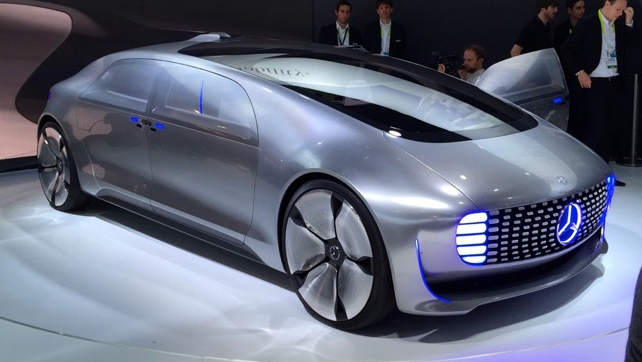 Due to its smaller size and maximum turning radius it would the best use full car on rush-over roads of Pakistan. 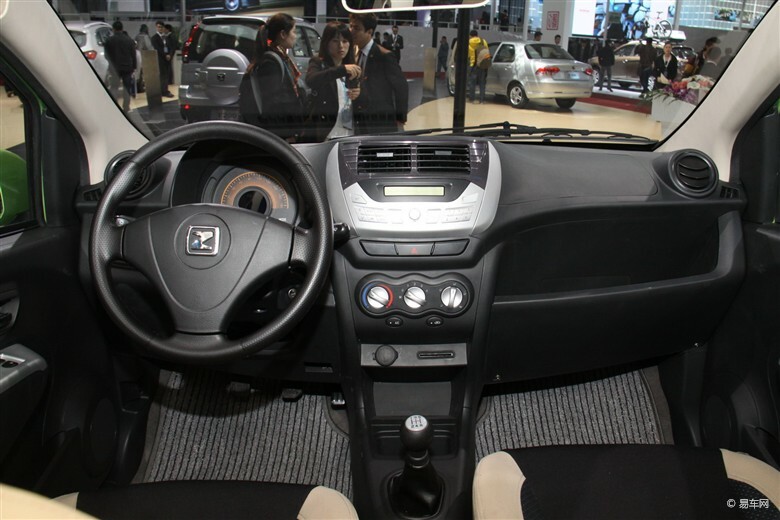 The interior and exterior of zotye z100 is so elegant. 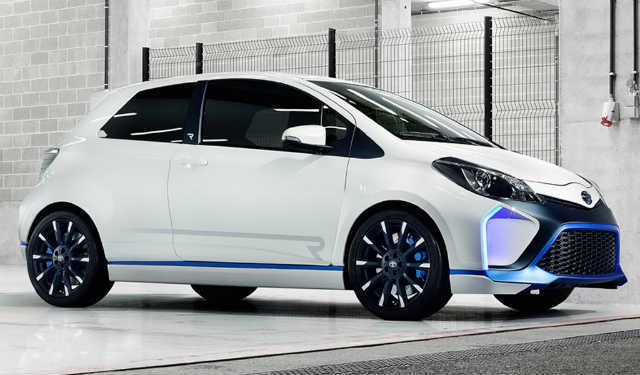 Just like Suzuki Alto its front side bumper has Head Lights which are placed on the sharp edge on right and left sides of Bonnet edge the bumper has a vertical grille with fog lamps and a trapezium air in-taker. The main viewable and easily judge able difference between Suzuki Alto and China Zotye Z100 is the color difference of its head light and screen and door screen color. The Alto is available in white clear transparent glass whiles the zotye’s headlights and screen glass color is dull black mate finish. 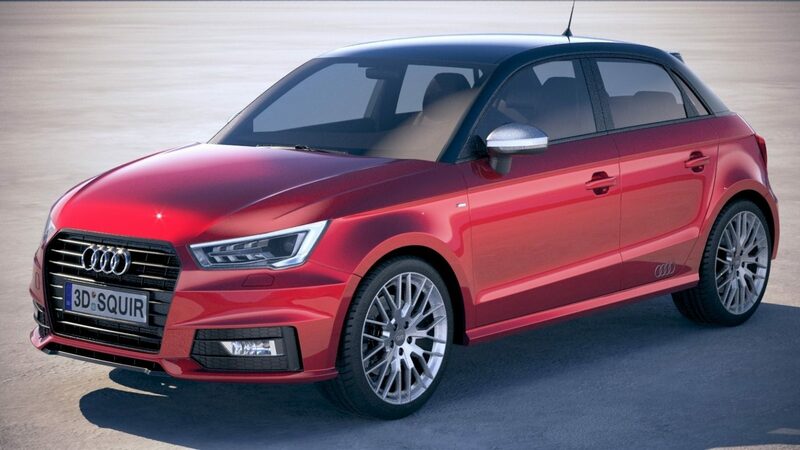 Moreover the alloy rims are also a little bit different while the other shape and design are same to same copied. This china Alto copy Zotye Z100 could be bought from HRL motors in Rs. 11, 97, 000/- including service and shipment charges.